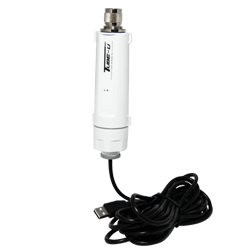 This set consists of ALFA Tube-U(N) (Outdoor USB WiFi Adapter) and ALFA AOA-2409TF (9dBi Outdoor Omni Antenna). 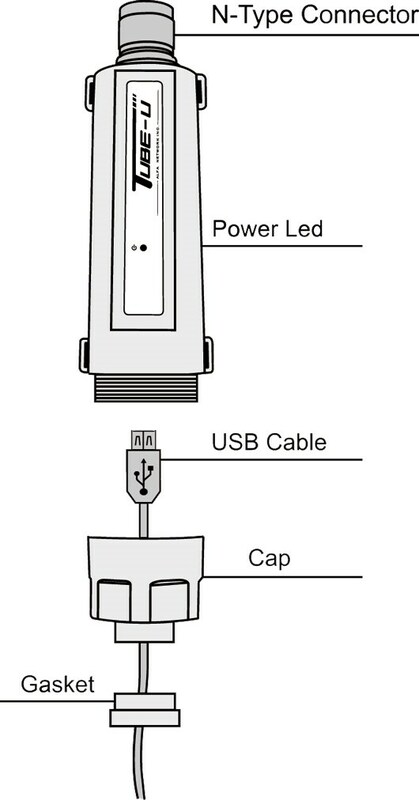 The Tube-U(N) of ALFA Network is equipped with a Ralink RT3070 chipset. 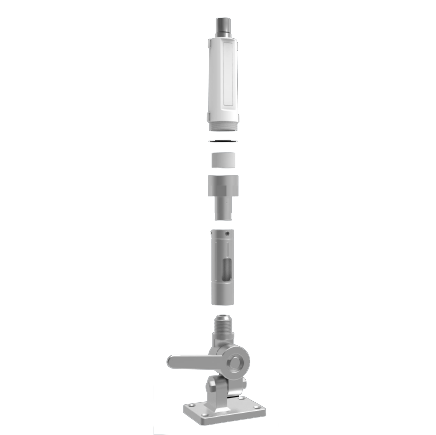 This combination is excellent for WiFi connections over very large distances and is very resistant to interferences. This combination is ideal fo use with caravans and ships. The assembly is particularly space-saving and discreet, especially on boats and yachts, although mounting on a caravan is not a problem. The ALFA AOA-2409TF can be screwed directly onto the ALFA Tube U(N). 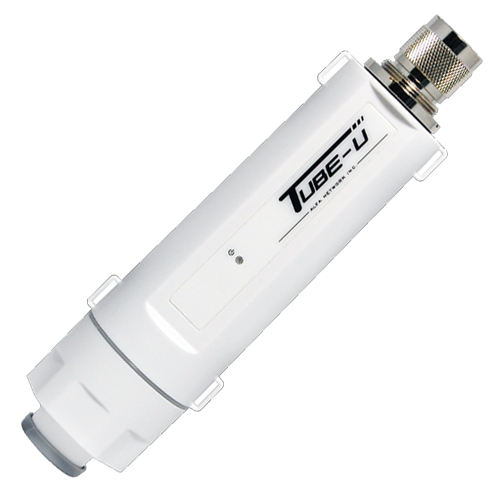 Larger distances to the desired hotspots in the harbor, on the coast or on the campsite are no problem as the Tube-U(N) has excellent transmission and reception characteristics. 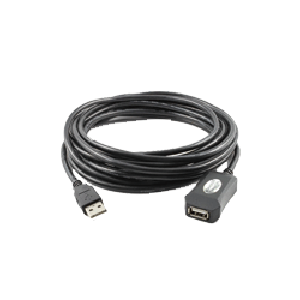 You can connect the Tube-U(N) directly to your PC or laptop using a USB cable, which means that only on cable is required for management and power supply. 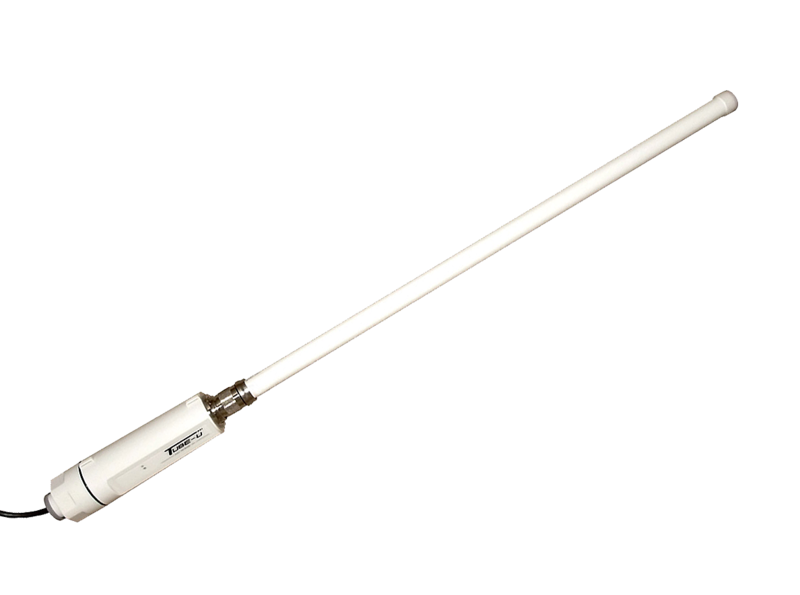 The software of the Tube-U(N) makes the connection to networks in the surroundings very easy and also the configuration of settings is possible with the software. For further information on the individual products please look at the respective product page.